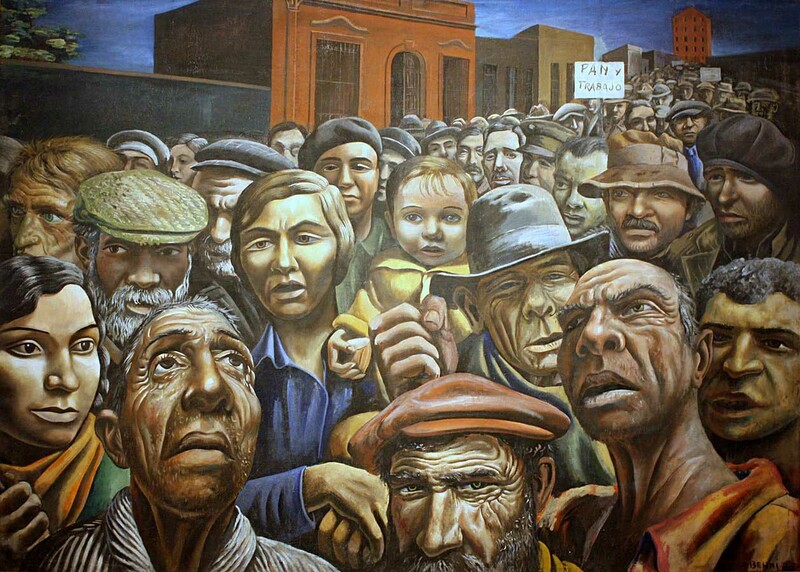 Get ready to dive into the world of Argentine and Latin American art, as our expert guide takes to the finest museums in Buenos Aires. 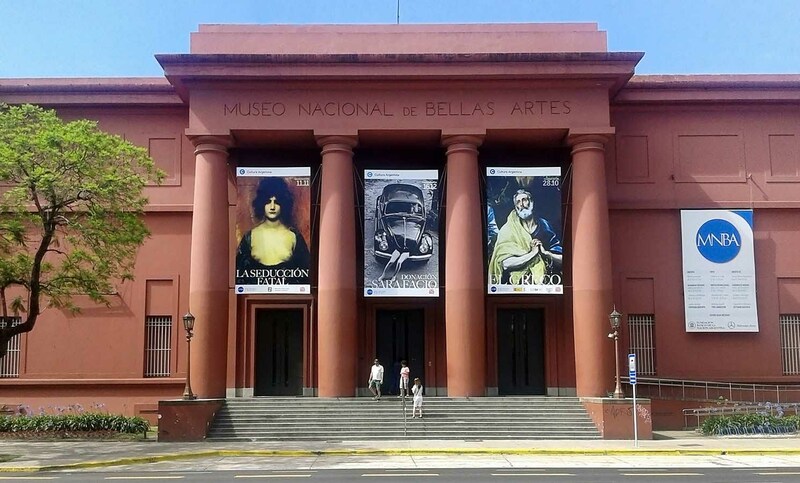 We’ll visit Latin America’s largest collection of public art, exhibited at the Museo Nacional de Bellas Artes (National Museum of Fine Arts). 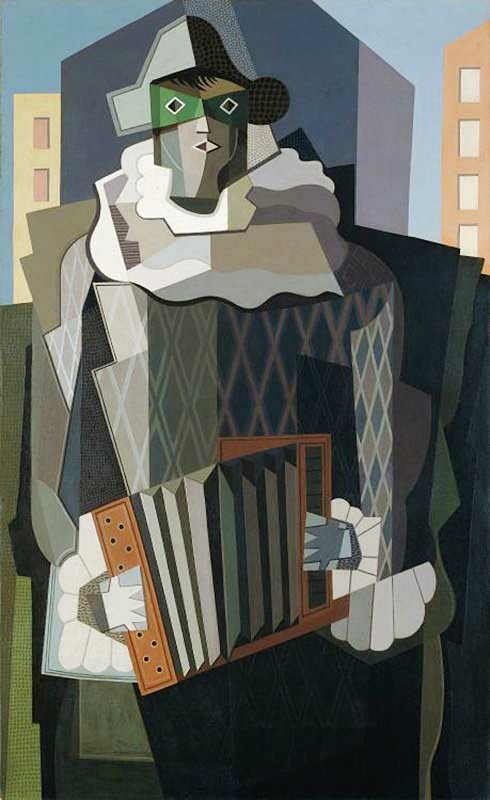 Among its more than 12,000 pieces, two collections stand out: 19th century European art, considered the most important in the region; and a collection of Argentine art, beyond a doubt the largest and most valuable of its kind, worldwide. 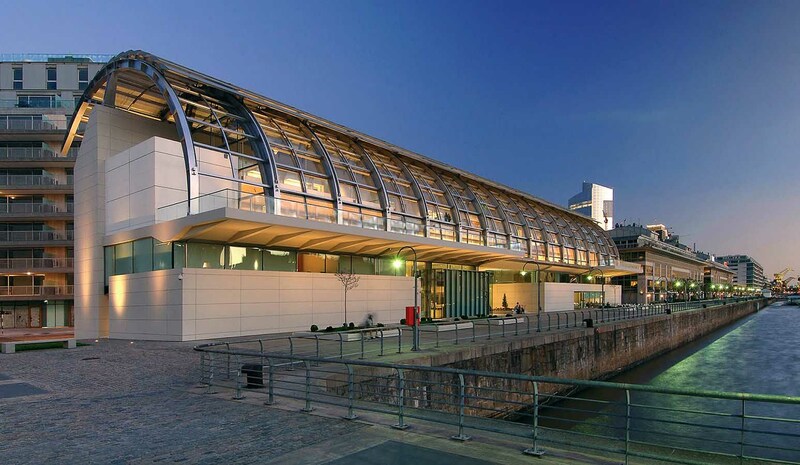 We’ll also visit the Museo de Arte Latinamericano de Buenos Aires (Museum of Latin American Art, also known as MALBA) referred to by The New York Times as one of the best art museums on the American continent! 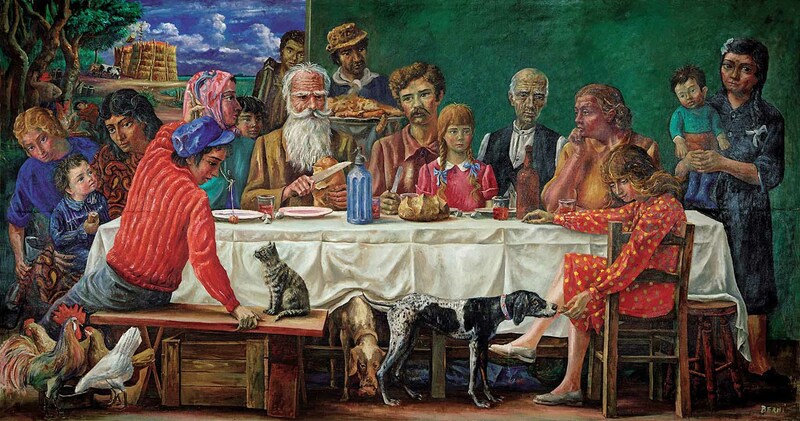 The museum’s permanent collection spans the entirety of the 20th century, and is particularly rich in the modern paintings from Mexico, Uruguay, Brazil, Cuba and of course, Argentina. Nearly every Latin American country and important style of the past 100 years is represented here. 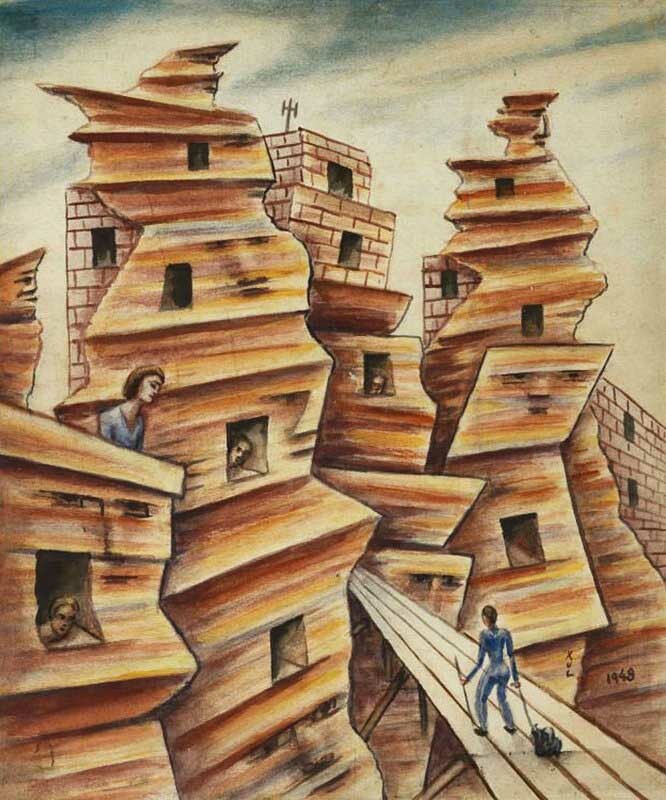 It includes major works by such world-renowned artists as Xul Solar, Diego Rivera, Antonio Berni (including some of his most forceful oeuvres,with political and social overtones), Frida Kahlo and Jorge de la Vega; in addition tomany other modern masters from Latin America. 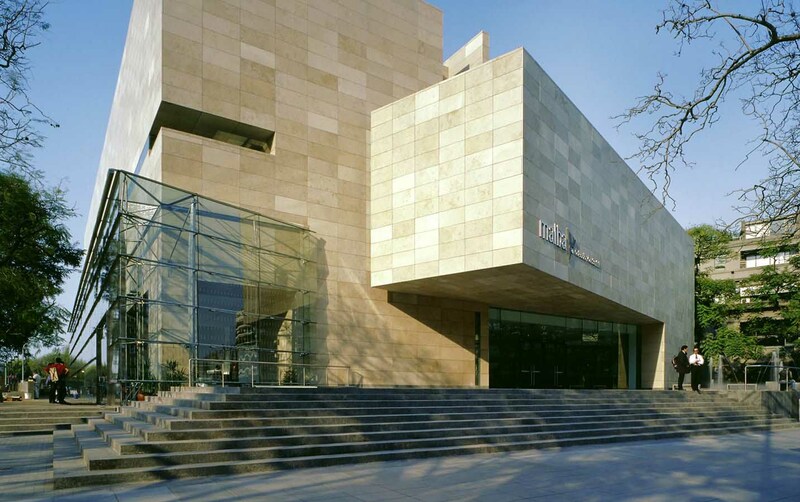 On the days the MALBA or the National Museum of Fine Arts remain closed, we’ll visit the Fortabat Art Collection; an art gallery which boasts a collection of 230 works of art, by both Argentine and international artists, examples of the latter being Salvador Dali and Andy Warhol. Possibly one of the most interesting features here is the museum itself: with its movable aluminum panels above the glassy ceiling. They tilt open and close according to the position of the sun, keeping sunlight off the delicate works of art. Reportedly, the founder of this museum, Amalia Lacroze Fortabat, requested this feature be included in the building, so she could see her collection as well as the stars, at the same time. Important: The National Museum of Fine Arts and the Fortabat Museum are closed on Mondays, while the Museum of Latin American Art closes on Tuesdays. During those days, and for the purposes of this tour, these museums are replaced by other museums or art galleries. Includes: all needed museum entrance tickets.